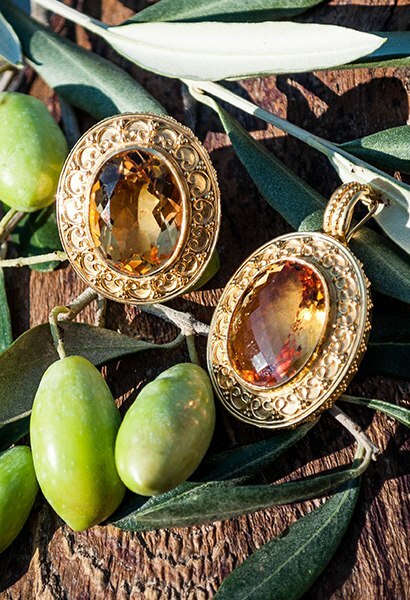 Located near the picturesque harbour, just within the walls of Rhodes' magnificent medieval town, the Old Town Gallery is favoured by many overseas visitors to Rhodes. 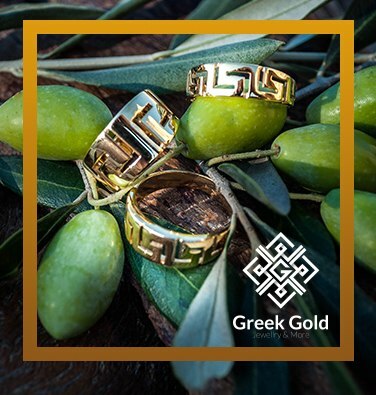 They are drawn not only by the fine quality products which owner Michael Kasiotis offers , but also by the building itself. 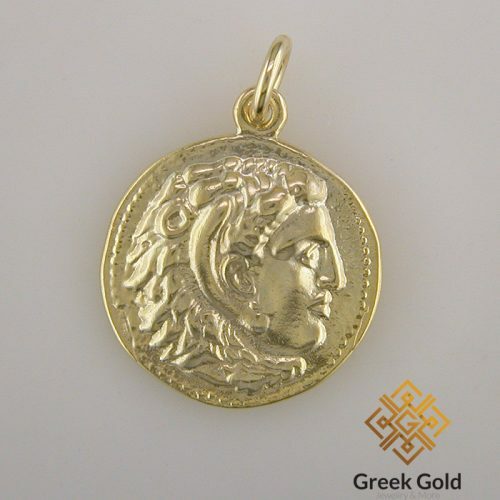 Greekgold.com. 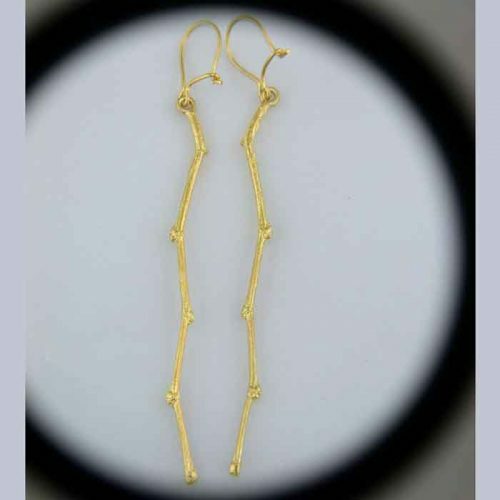 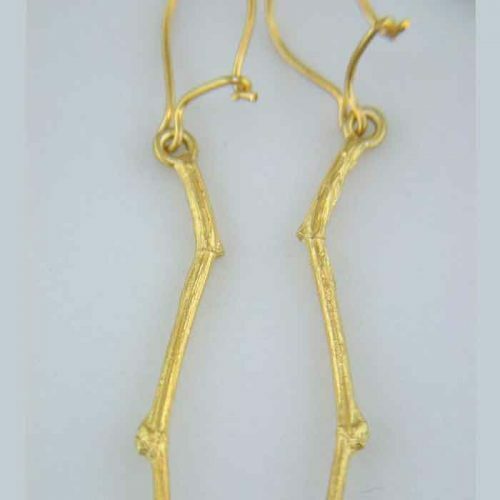 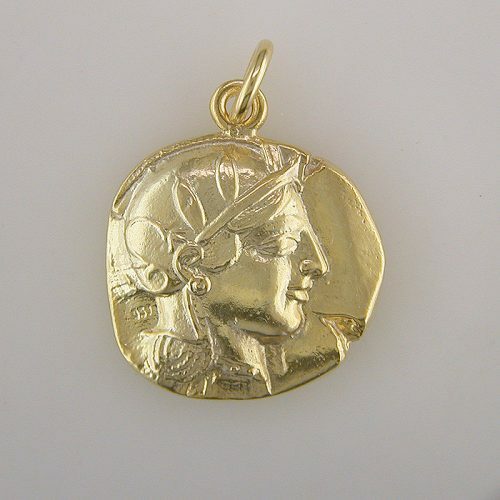 Greek gold jewelry. 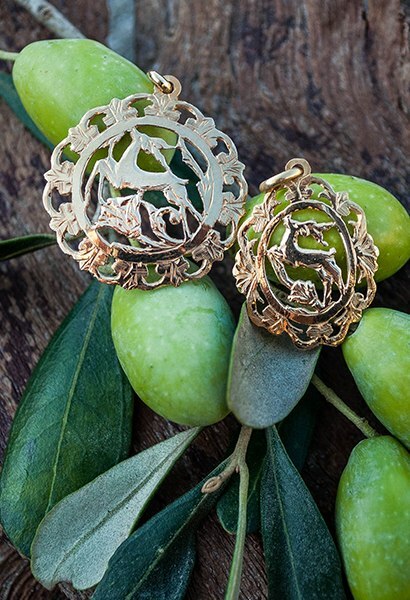 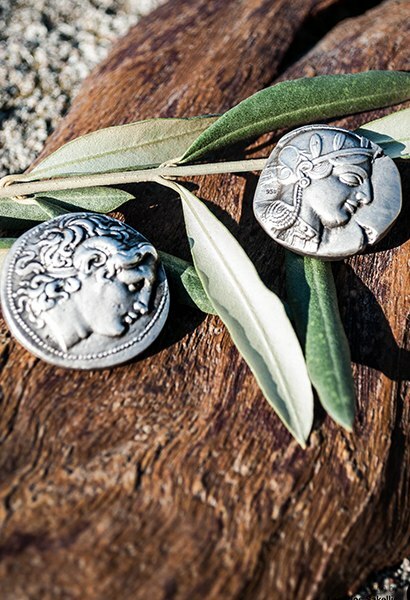 Greek handmade jewelry. 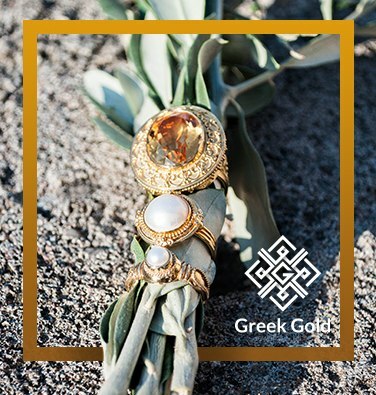 Specialists in Greek jewelry. 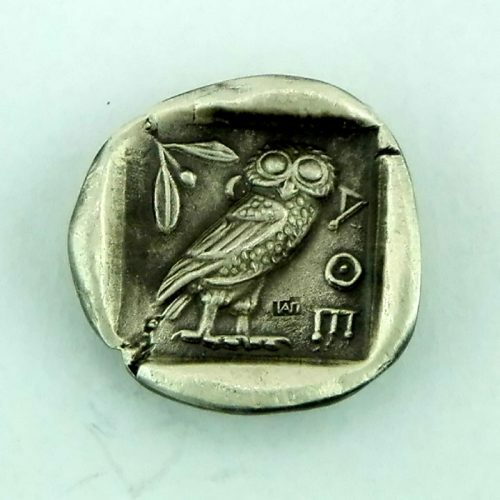 Greek jewelry shop. 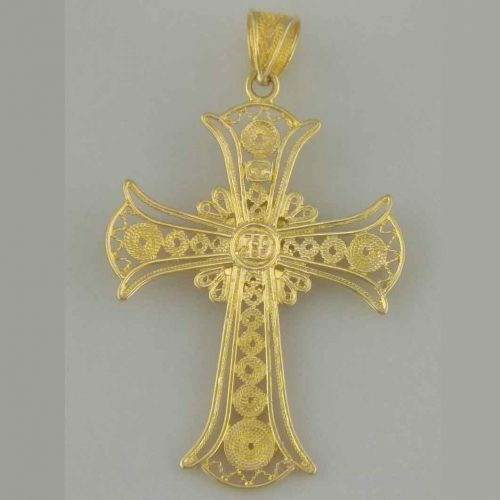 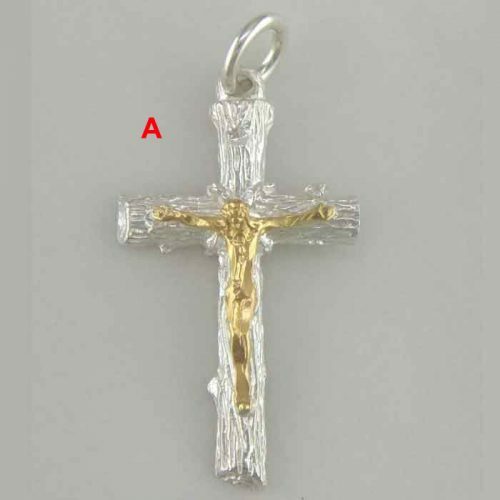 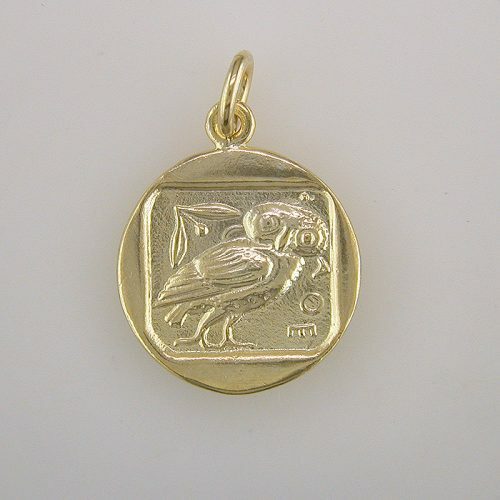 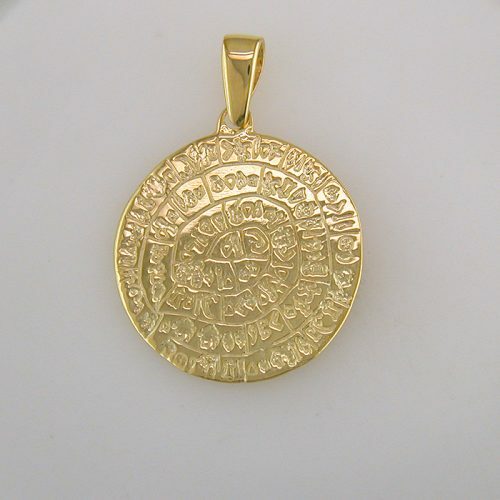 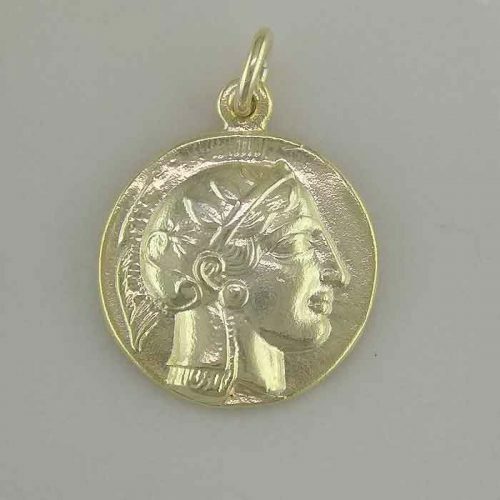 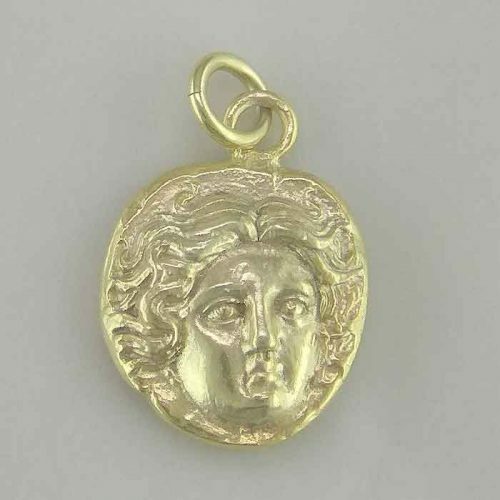 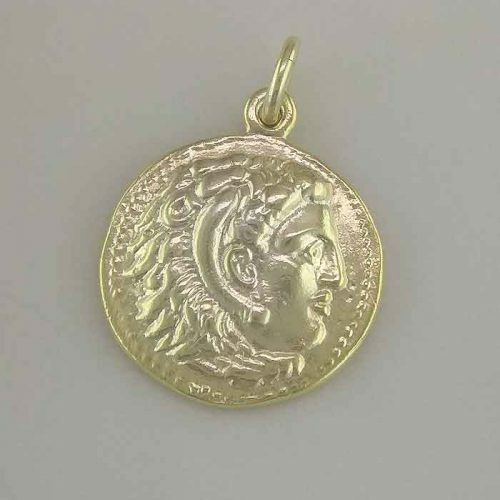 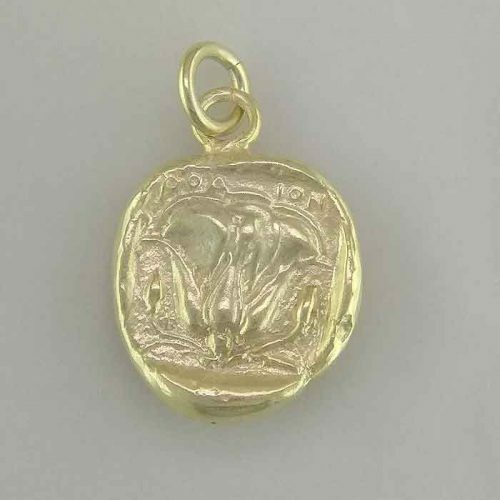 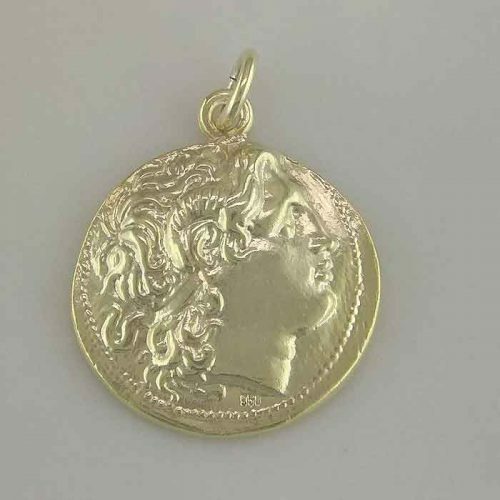 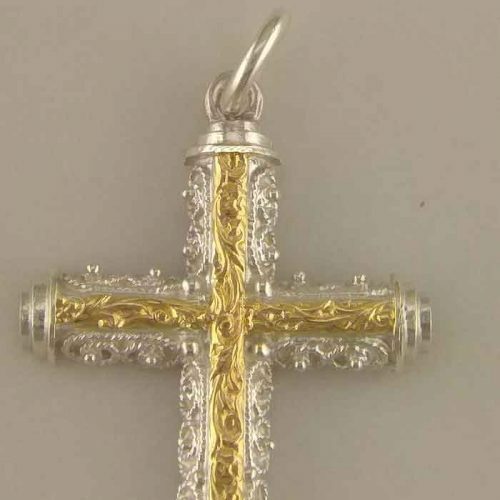 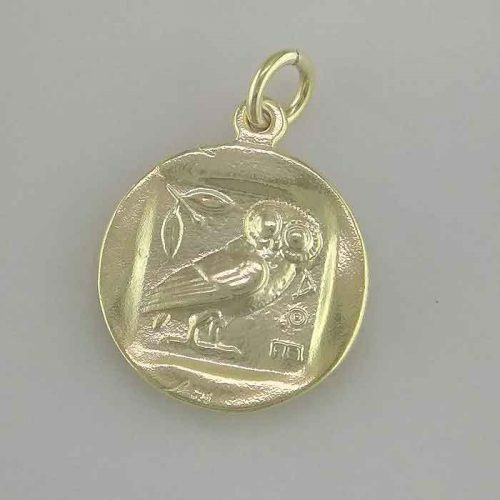 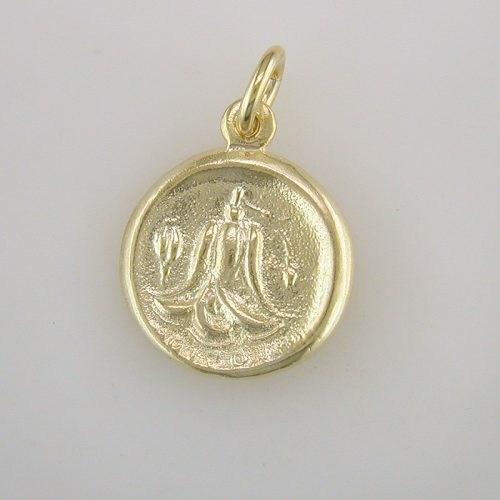 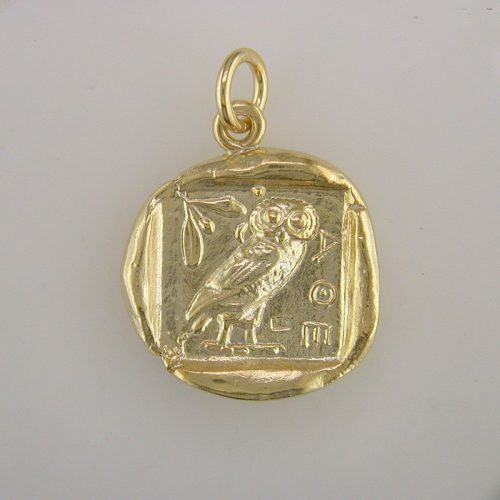 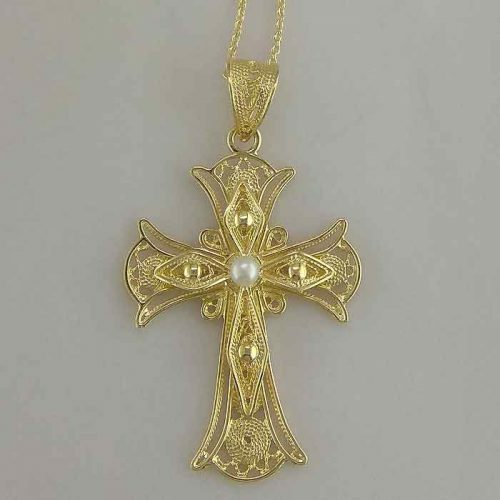 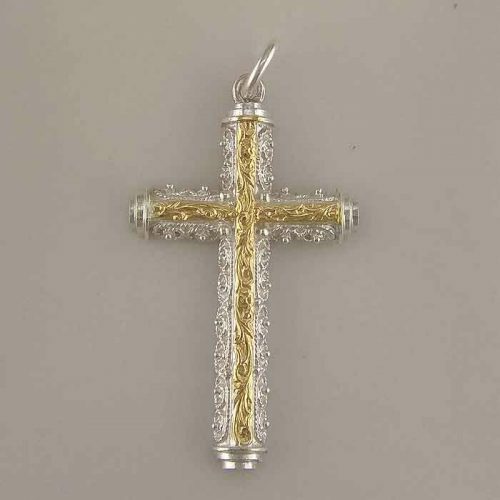 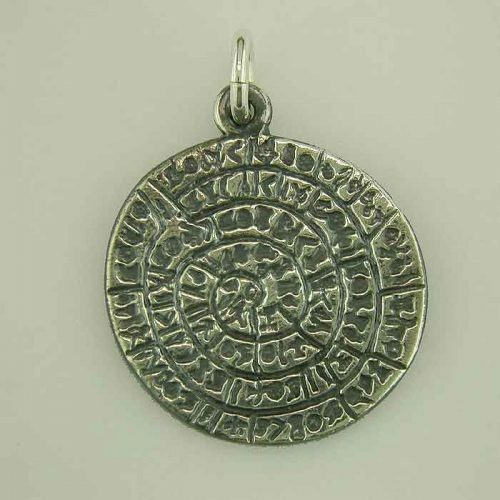 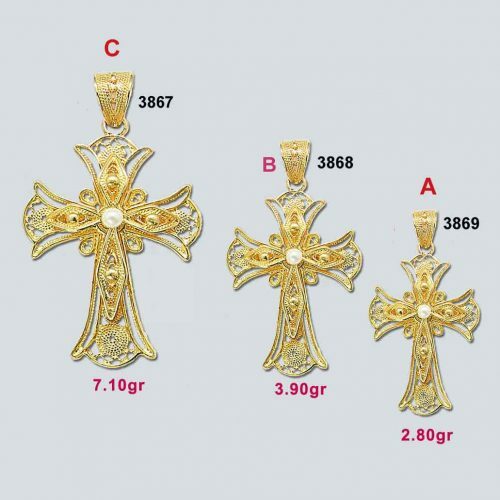 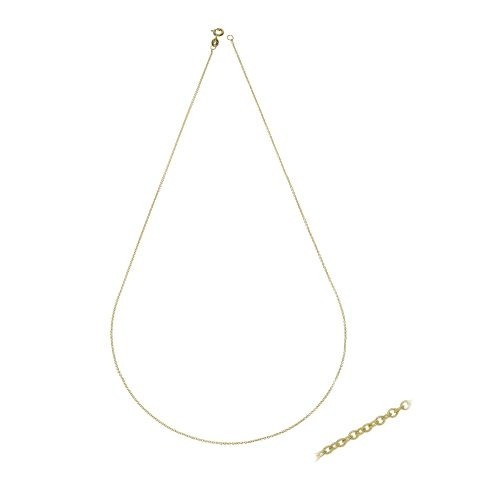 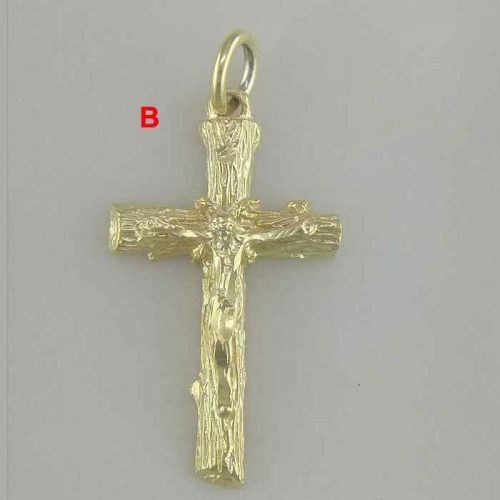 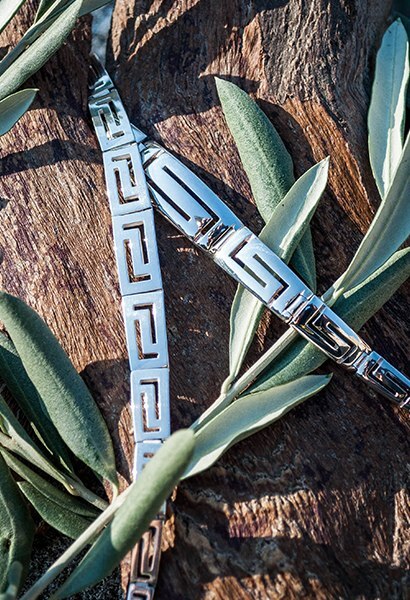 Look at our selection of Greek Key necklaces, Greek gold bracelets, gold rings, Greek Key gold earrings, Greek pendants and gold crosses, Greek gold jewellery, top quality Greek jewelry in Ancient Greek jewelry, Byzantine jewelry or Meandros Greek key designs and exclusive pieces in semi-precious stones. 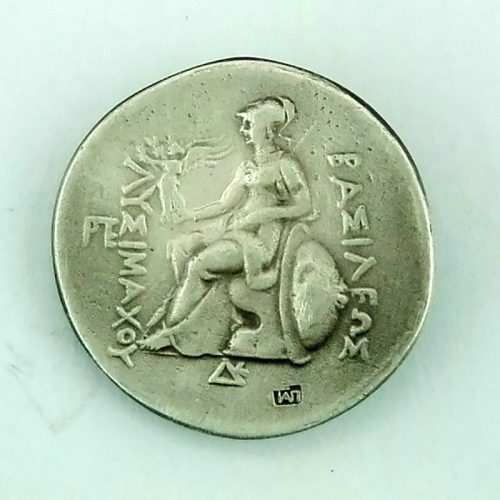 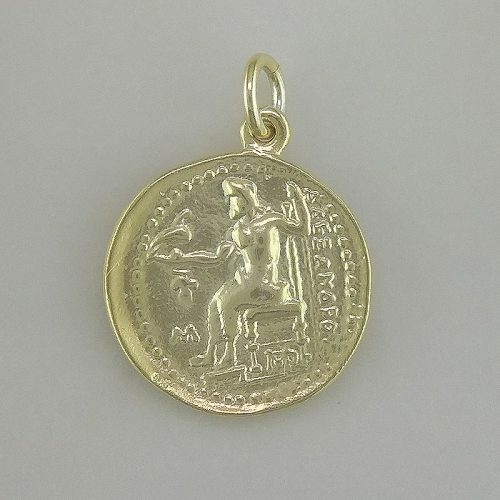 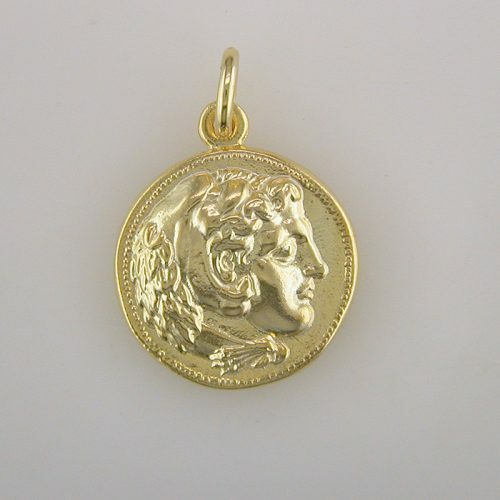 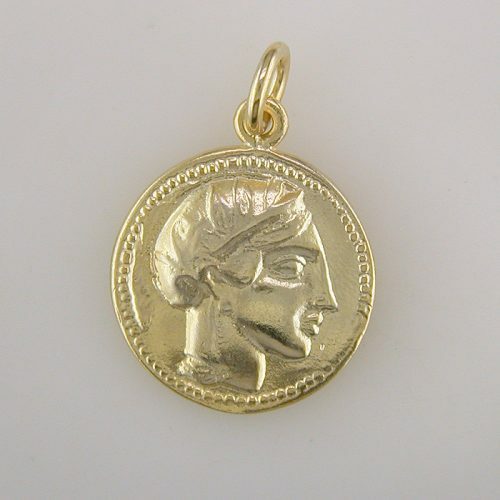 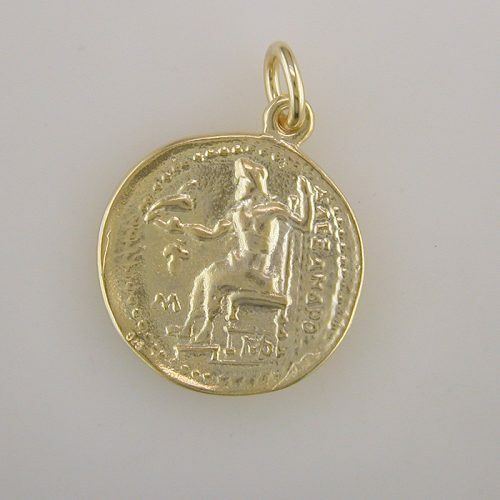 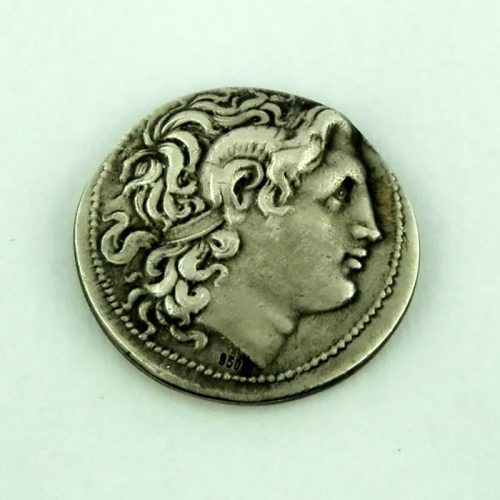 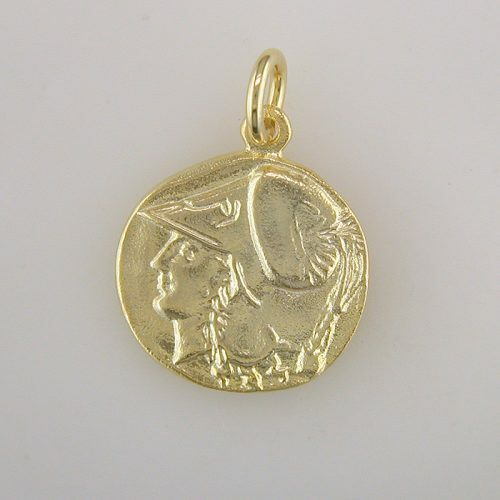 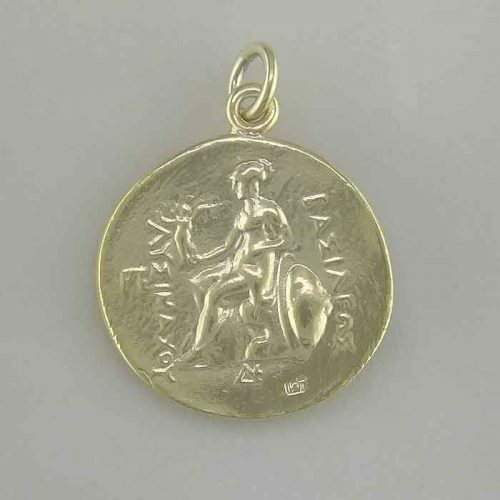 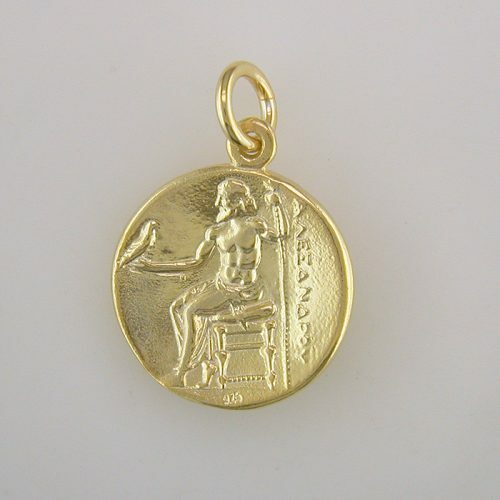 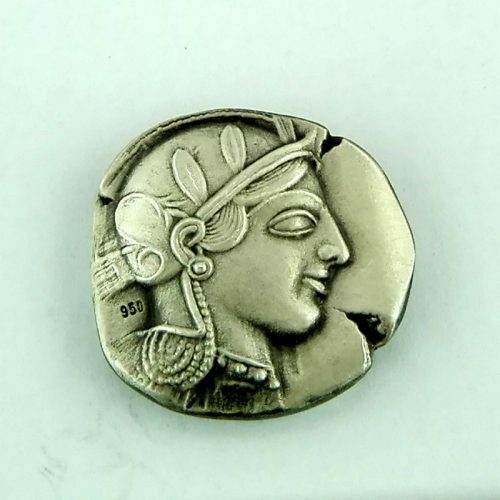 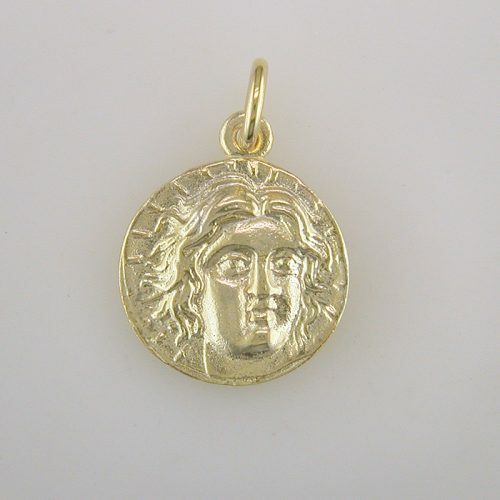 Ancient Greek coins jewelry, Fine gifts and souvenirs for all!